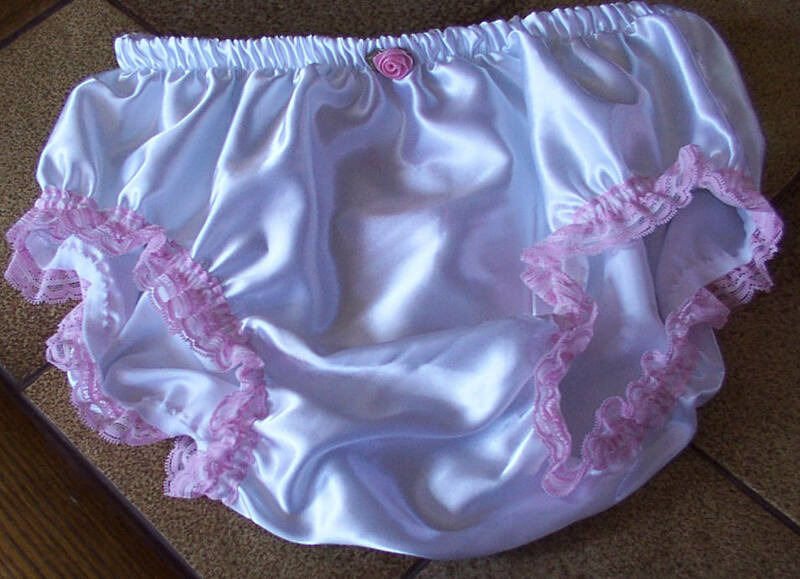 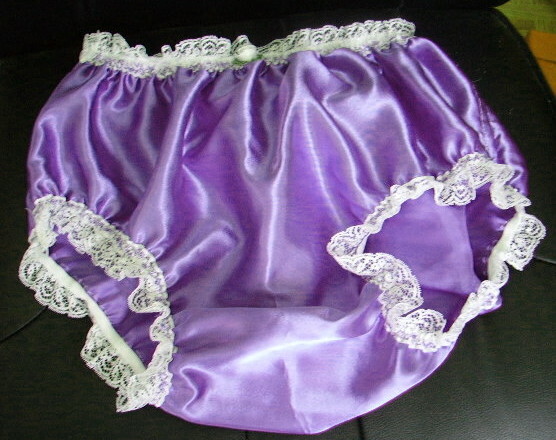 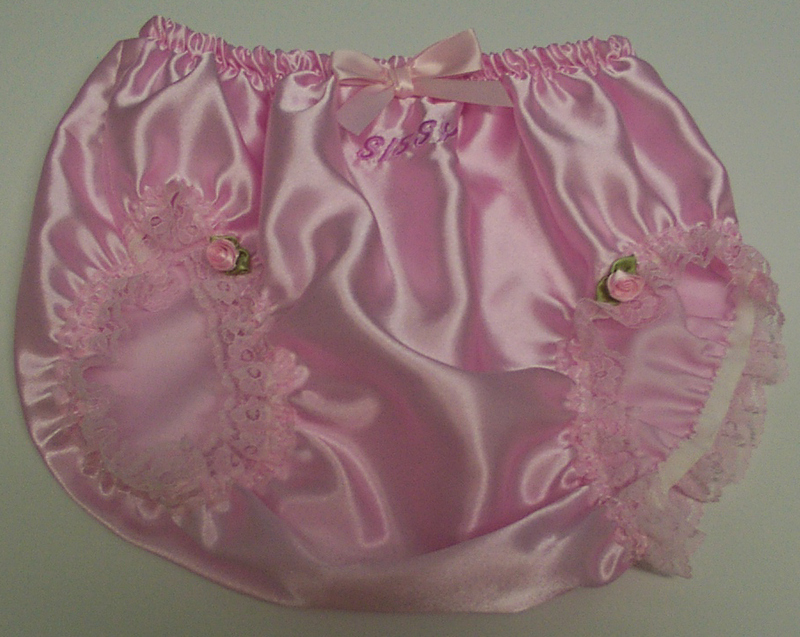 These pretty satin knickers can easily be machine washed and tumble dried. 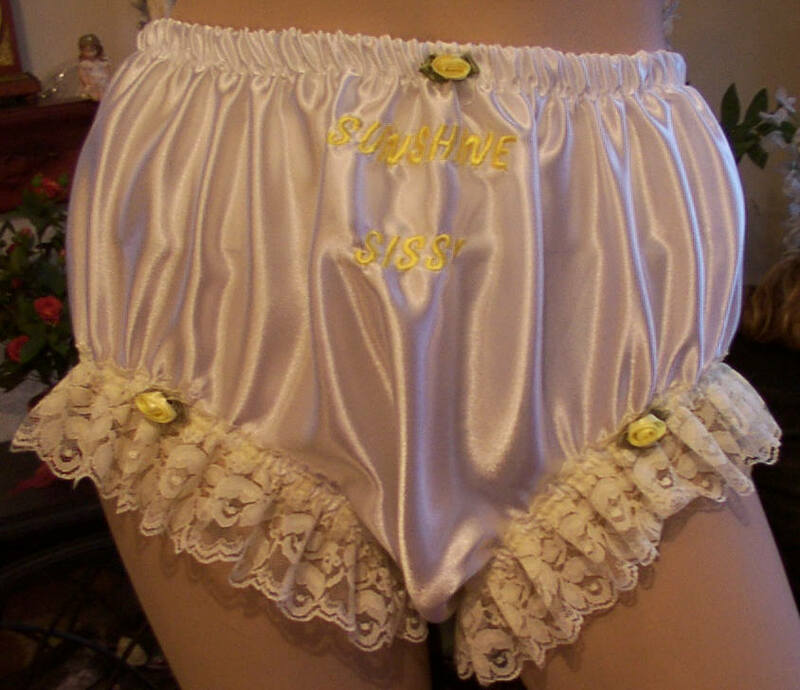 If you purchase the embroidered knickers please don't ask me to embroider swear words, saucy is fine but strong swear words aren't. 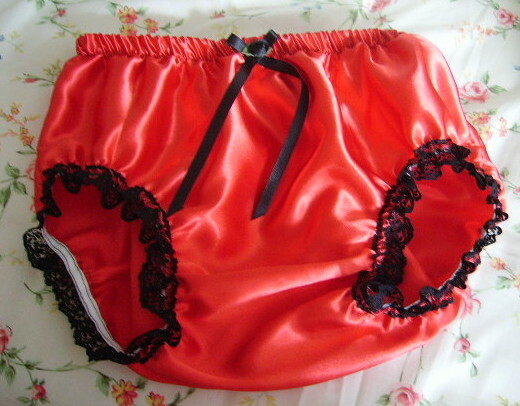 If in doubt please email me first.